The Maxima team participated in the 1st International Conference “Applied Computer Technologies” ACT 2018. 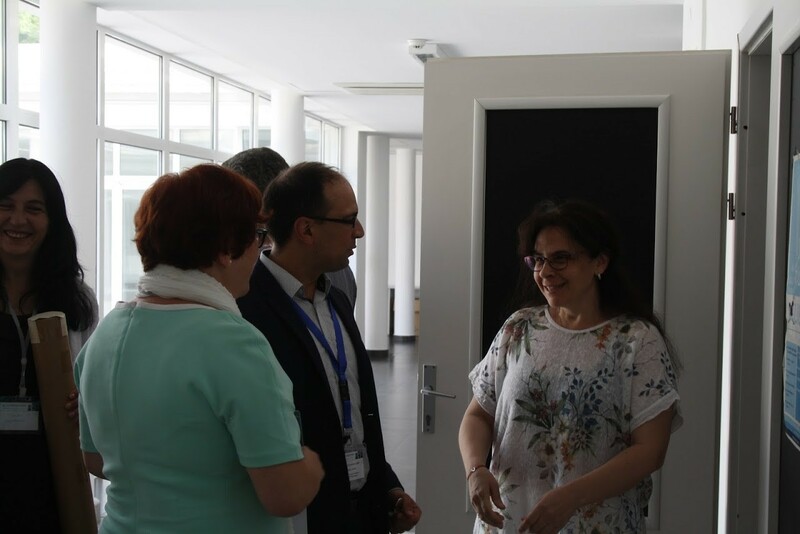 The event was held on 21-23 June 2018 and it was hosted by the University of Information Science & Technology “St. Paul The Apostle” Ohrid, Republic of Macedonia. Prof. Kristina Bliznakova, as a distinguished researcher, was amongst the invited plenary speakers of the forum and presented results of the ongoing MaXIMA project. 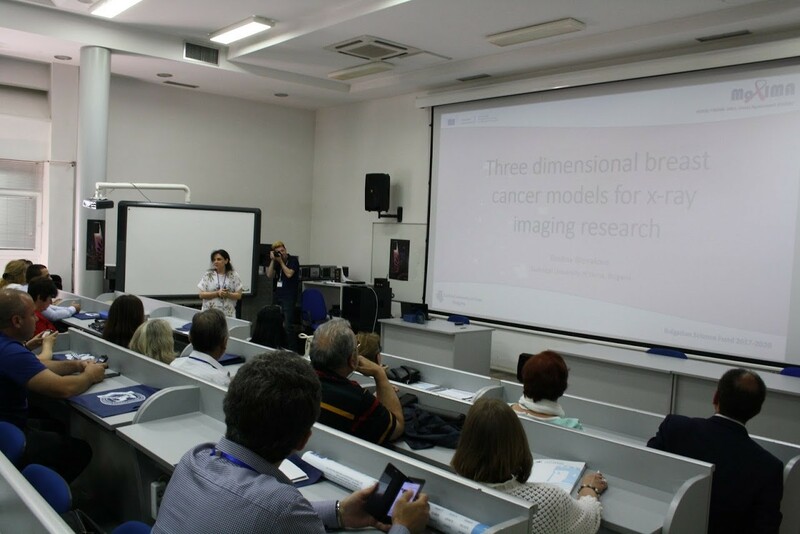 This keynote speech, in the area of Biomedical Engineering, addressed the methods used in generation of models of the breast cancer and their use in emerging x-ray breast imaging. The MaXIMA team participated with one more presentation “An Approach of Modelling of Breast Lesions” given by Galya Gospodinova. Both presentations generated high interest, triggered discussion amongst the participants of the conference, and revealed potential areas for future cooperation. The conference participation has been considered very successful.